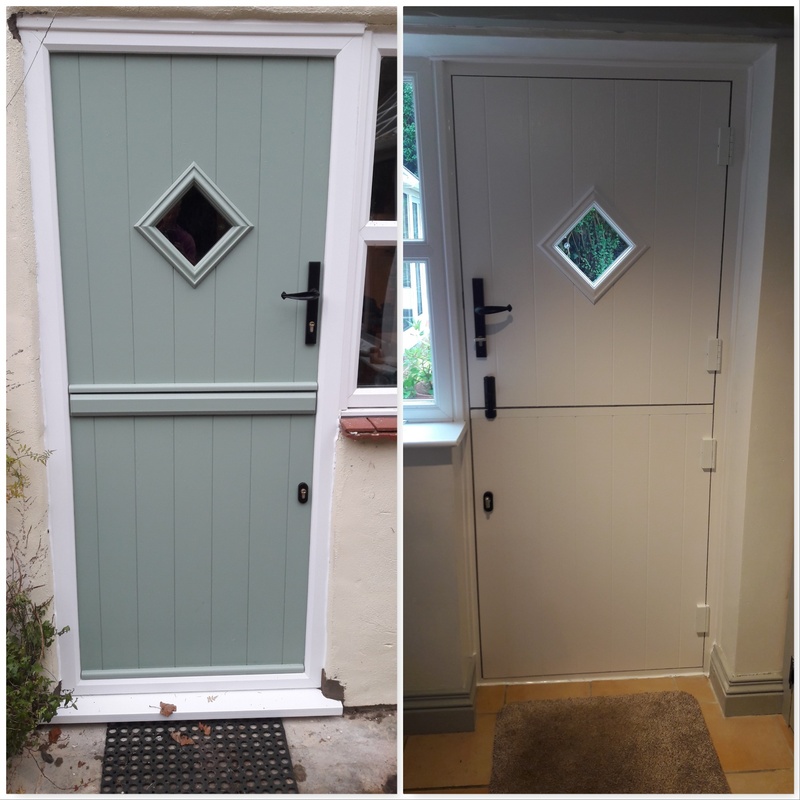 This lovely door is a Flint 1 stable door in chartwell green, from Solidor’s stable door range. With a solid timber core, Solidor’s are roughly 10mm thicker than other doors. As well as being outstandingly energy efficient, all of our stable doors come with high security, fully adjustable, multi-point locking systems. There is also a neat thumb turn cylinder to the lower half of the door. With 20 colours to choose from, and multiple styles and frames, there is a Solidor to suit every home!